How is it that early Earth had a satellite among terrestrial planets? How can its chemical composition be so closeto Earth's? Why is it so large amid the planets? When and how did the Moon form? 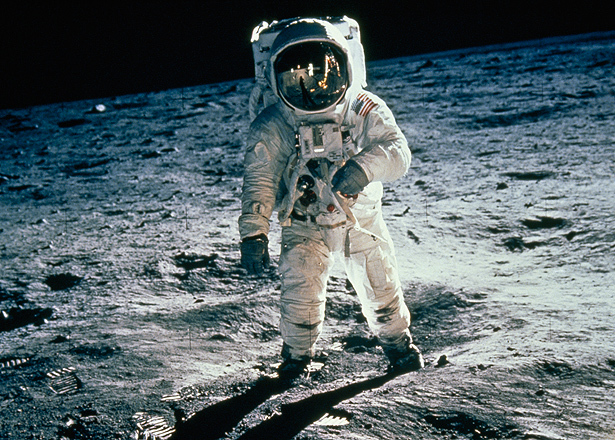 Fifty years ago this summer the astronauts of Apollo 11 accomplished the first of any kind of landing on another world.They were the greatest of expeditions in the history of humankind. Our speaker will be John McLaren, NASA Solar System Ambassador. He will present work by Dr. Julien Salmon covering the leading hypotheses for the Apollo program and explain how it set the stage for the current rush into space. As we recognize these important anniversaries, new space races are emerging. 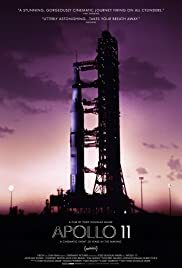 Over the next months there will be a flood of Apollo 11 documentaries, books, t-shirts, toys, and all that kind of stuff in celebration of the 50th anniversary of the Apollo 11 moon landing so long ago. An exciting year to be an Apollo enthusiast for sure. One of the really exciting movies coming out is releasing on March 8th in most of the big theaters. This looks great! Don't forget our blog site! Remember, EAS does have a blog site with a lot of the latest space, astronomy, some aviation, and whatever else looks good to share. President Tom Gwilym writes the blog and usually has a new entry or two every week, depending on what is going on that looks interesting. The blog is very easy to update, so there is more new goodies to read there than on the main EAS site (this one you are looking at) so make sure to check that out now and then or you can even set up an RSS feed when something new is posted.